For oily to normal skin. 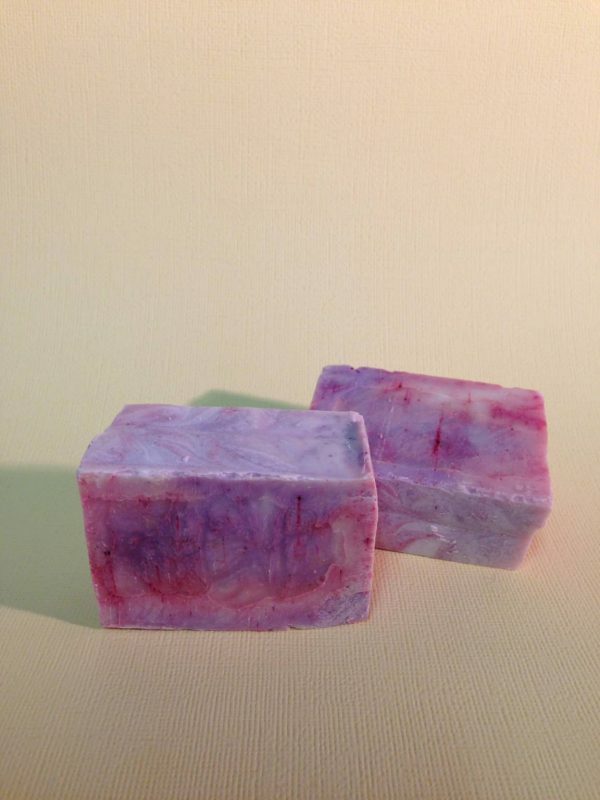 Purple grapefruit is a cleansing and revitalizing soap for all over body and face care with toning and astringent properties. For oily to normal skin. Grapefruit is a cleansing and revitalizing soap for all over body and face care with toning and astringent properties. Our handmade cold process soaps are made by a saponification reaction between pure plant based oils (olive, coconut, palm and canola) and lye (sodium hydroxide and purified water). With addition of essential oils and natural colors, our soap will leave your skin feeling moisturized with every lather!